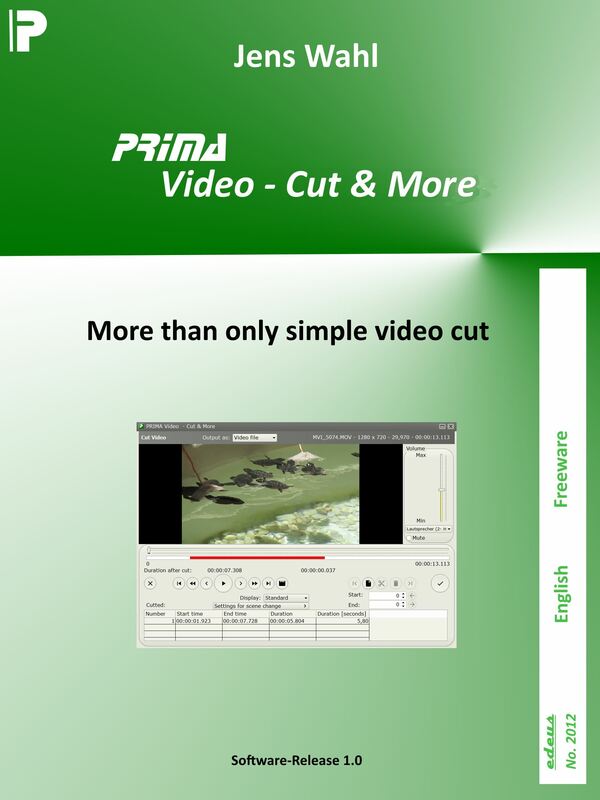 You don't know the Freeware "Video - Cut & More"? 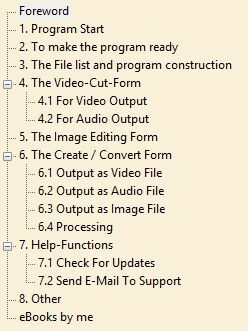 Then download the installation file from the program description side. Do you want to use this programm a little bit better or do you want easy to support the further development of it? Than buy this eBook.